Square Enix just put out a new trailer for their upcoming fighting game Dissidia Final Fantasy NT, and the two minute-long video focuses on various villains. 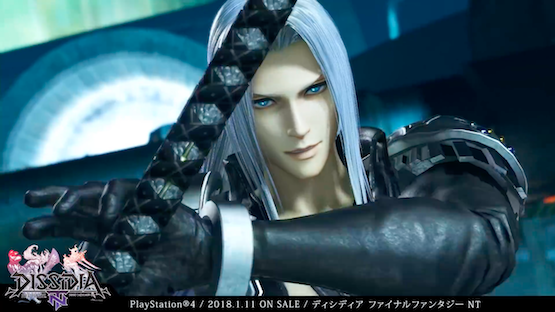 From Kefka to Sephiroth, it’s a good look at how the various antagonists will play in the Team Ninja developed title. It’s set to release January 30, 2018 for PlayStation 4.